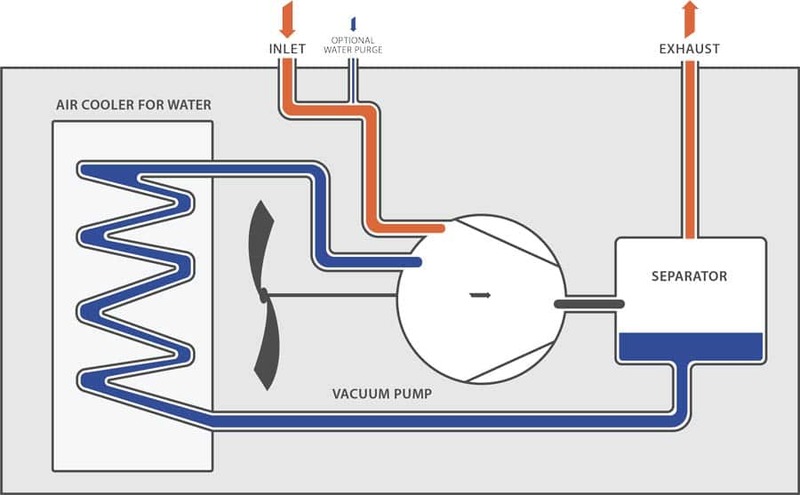 Reduce your energy costs and save by using cooler water to reduce compressor run hours. 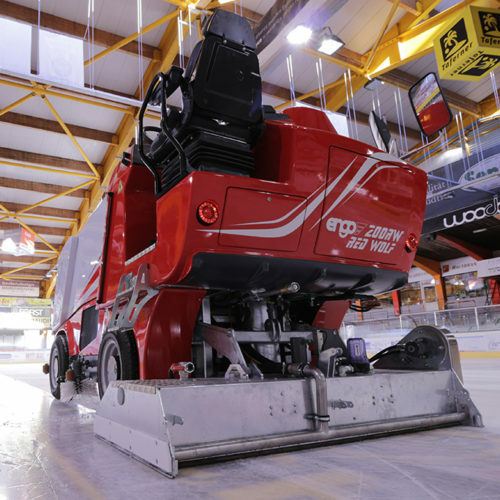 The De-OX works by removing dissolved oxygen from water before being applied to the ice surface, producing quality ice without the cost of heated water. 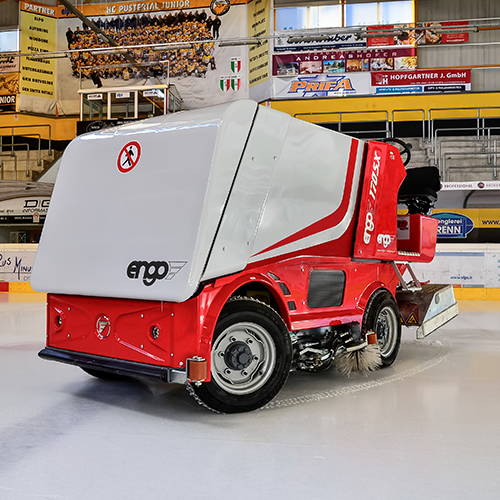 Facilities can raise their ice temperature while maintaining a high-quality sheet of ice, lowering energy consumption, improving energy efficiency & reducing greenhouse gas emissions. Ice made with deoxygenated water freezes faster and shows paint with greater clarity. 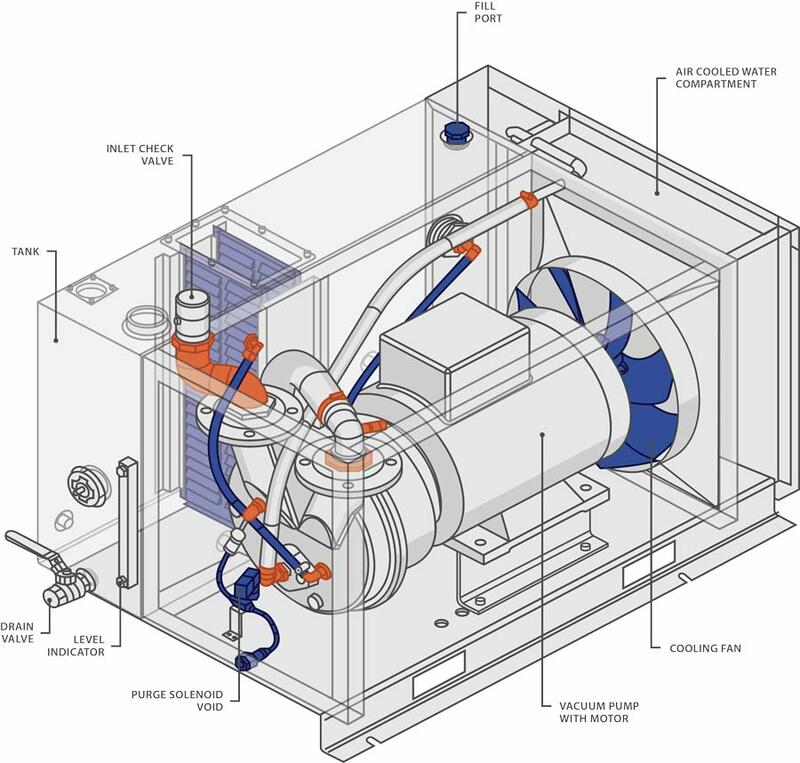 Facilities use less compressor run hours and saves money by using cooler water. The De-OX is the only system that removes dissolved oxygen from ice making water and creates ice that is harder, faster and more resilient to cuts, ruts and snow development. Facilities with the De-OX System are eligible to receive incentives from various gas and hydro utilities across North America. 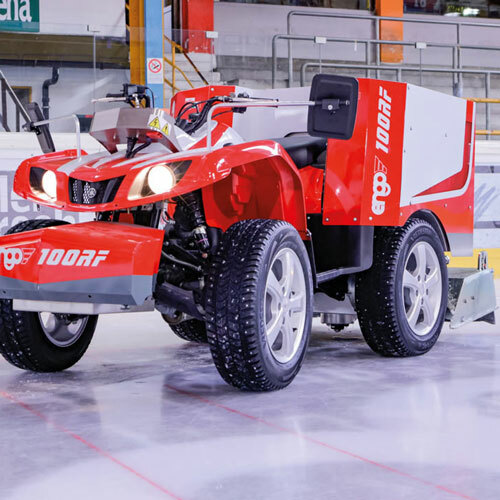 Facilities can raise their ice temperature more than 2-3°F while maintaining a high-quality sheet of ice, lowering energy consumption, improving energy efficiency, and reducing greenhouse gas emissions. 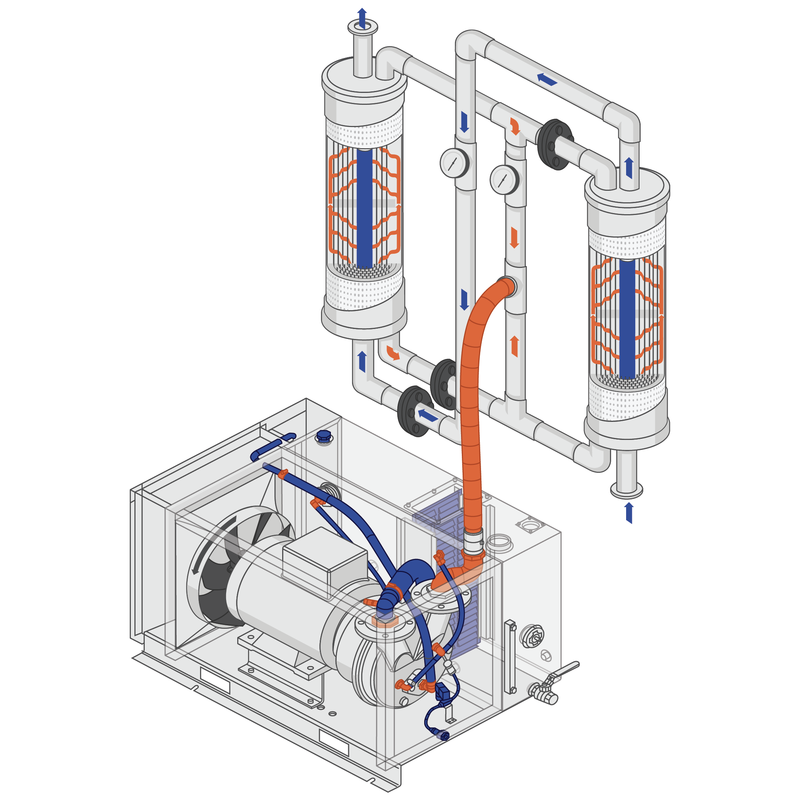 The De-OX is a complete water treatment system that eliminates the need to add filters or chemicals. 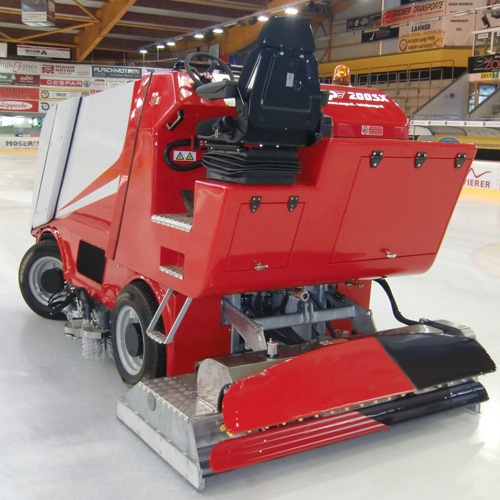 The De-OX Ice Making System is a state-of-the-art technology designed to achieve maximum efficiency. 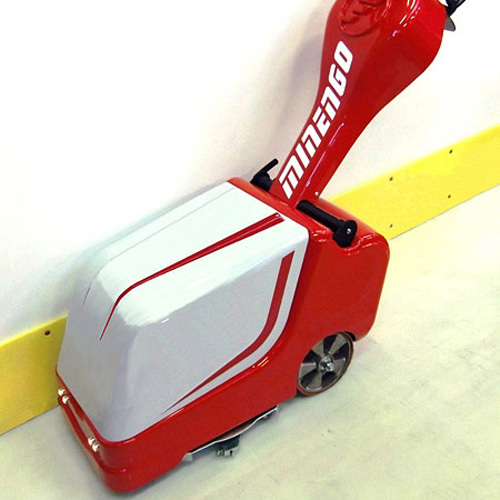 The system is based on the water passing through a portable patented twin membrane vacuum system where all the oxygen is removed from the water before filling the Ice Resurfacer or being applied to the ice.